Sounds interesting? It definitely is! 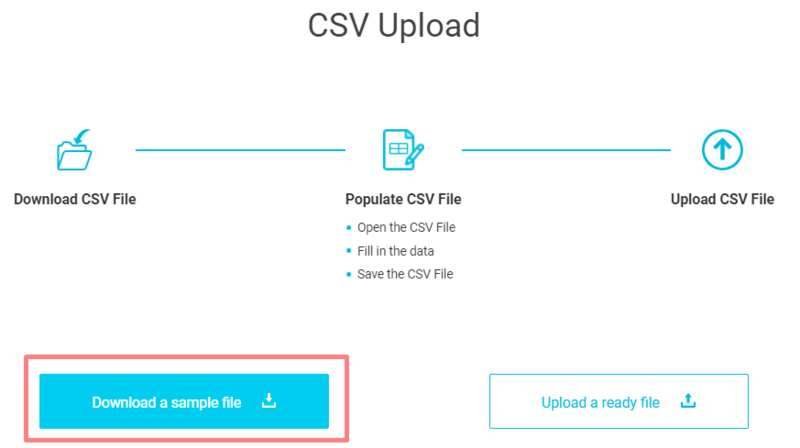 If you need a bunch of similar signatures for your staff or just more than a few for you, CSV Upload option will save your time significantly. Set up a Master Signature. The style you set will influence all the other signature. You can change it any time. 2. 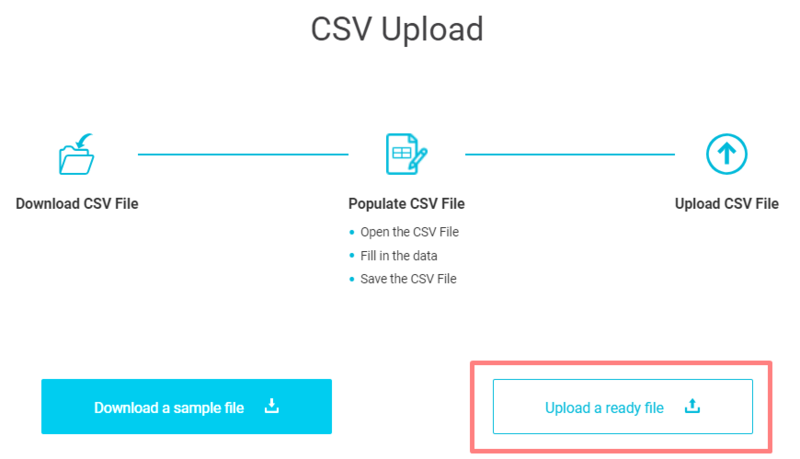 Click on CSV Upload button below the master. 3. Download the spreadsheet template. 3. Insert all the information you want to have in the signatures. 4. Upload this file to the platform. And have all your signatures ready! When you insert the address, do not put any commas there to avoid confusing fields. You can add them later in the editor. Please, do not delete any columns that you do not use. Just fill the form and leave the file as it is. Let us know if any questions come up. Take care of your signatures!